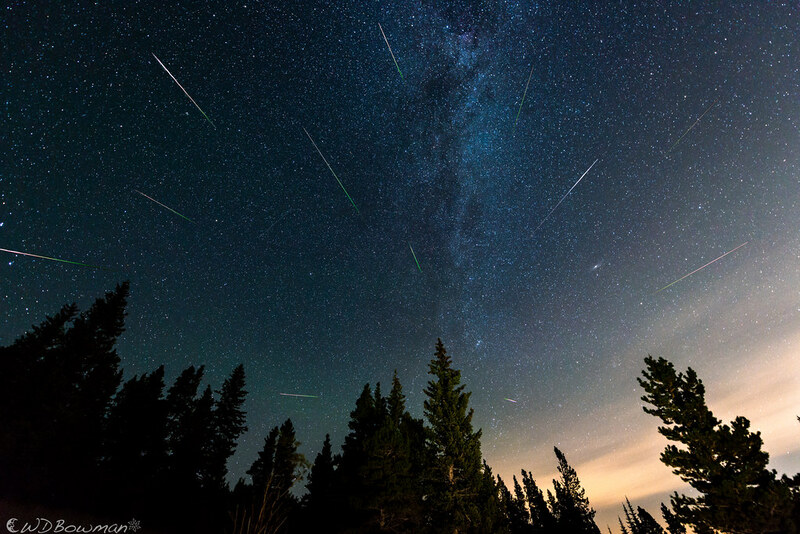 While the Perseid Meteor Shower was putting on a show earlier this week, I was fast asleep. Luckily for all of us, a lot of talented photographers planned ahead and captured some great photos. 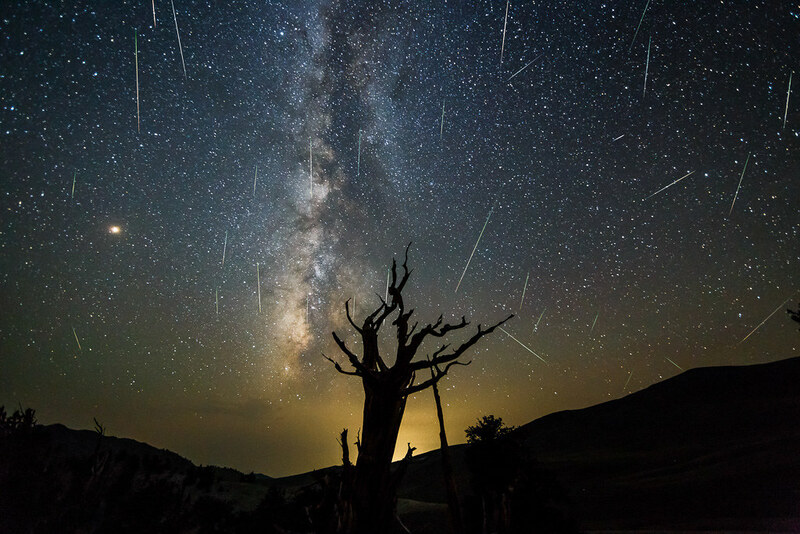 The biggest meteor shower of the year had astrologers, astrophotographers, and stargazers alike excited to stay up late and watch a truly amazing spectacle. Being able to watch the show only involves no cloud cover and a dark sky. 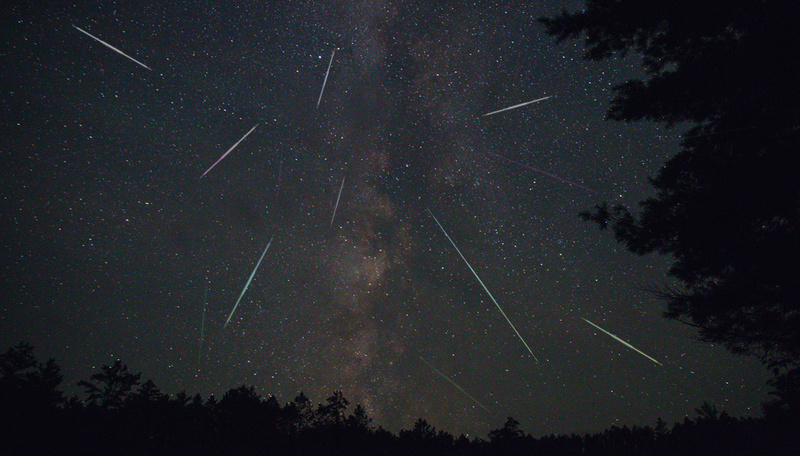 Being able to capture the streaking meteors in an interesting manner takes a lot more. 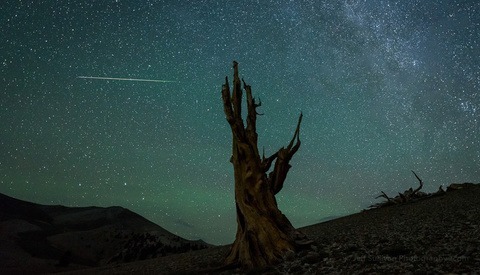 Many of these photographers invested great time and money into the right gear, location-scouting, and developing the skills and knowhow to successfully capture the night sky. 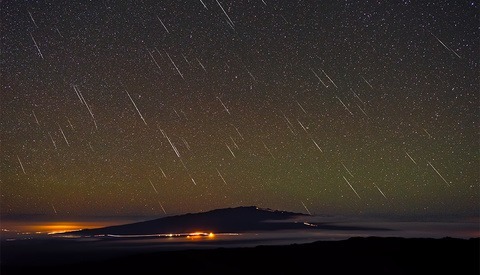 While I make no claim that these are all in-camera captures and not composites, I did make sure they were all posted recently and featuring the 2018 shower from this week. If you have seen or photographed other worthy shots, upload or link to them in the comments. 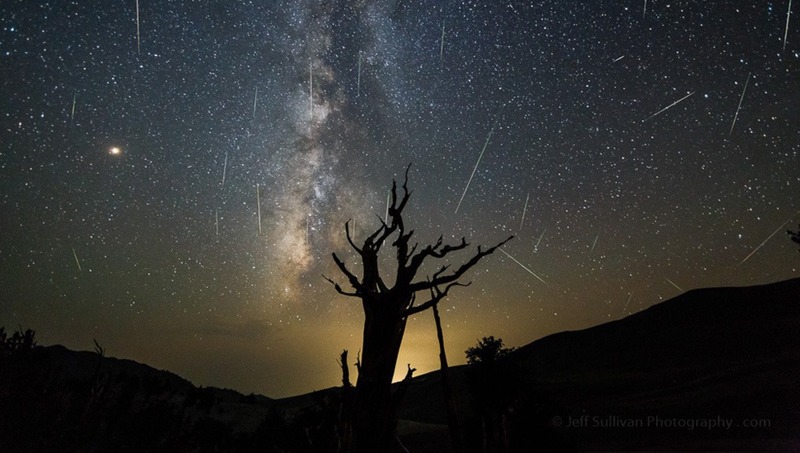 In no particular order, here is a fresh baker's dozen of the best Perseid Meteor Shower photos I could find. 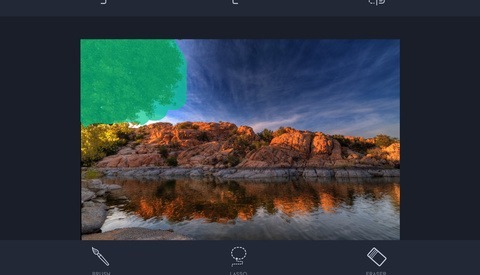 Sullivan also made a time lapse of the above scene. 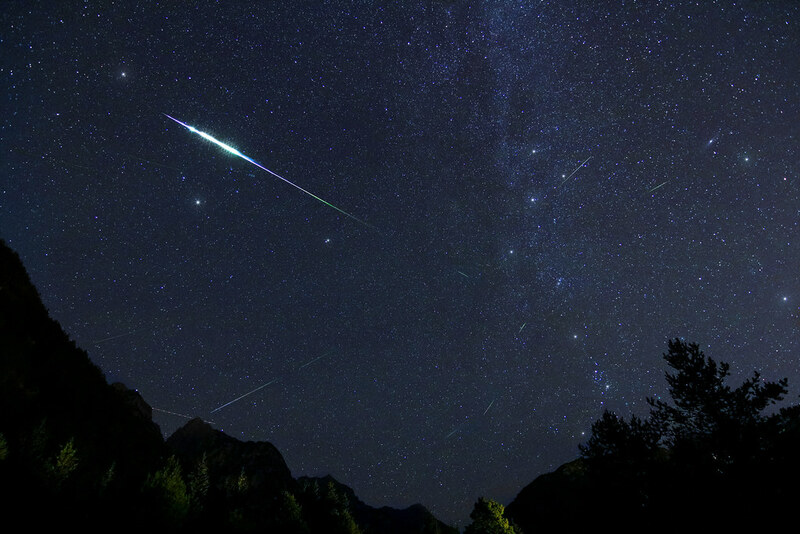 By the way, since I didn't get any shots of my own, I used an older star photo and Adobe Photoshop to make my own meteors. It was as simple as messing with the built-in calligraphy brush, some transforming, and layer effects. What do you think? Lead image used with permission of Jeff Sullivan.